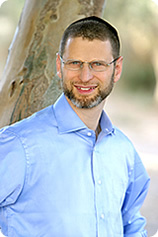 Over his 20 years of practice in Israel, Avraham has developed a very effective health care range. Avraham is dedicated in researching the highest quality ingredients, and winning formulations. 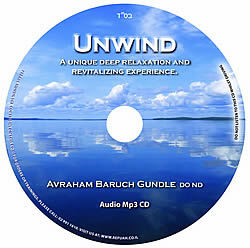 UNWIND is a 15 minute deep relaxation. The visualization is accompanied by gentle background music that takes you on a journey to your safe place.